Using fresh and authentic ingredients ordered from Lefleuret, here is a recipe of one of the most delicious French meals; Toasts of Duck Foie Gras Semi-Cooked with Mustard. P.S. 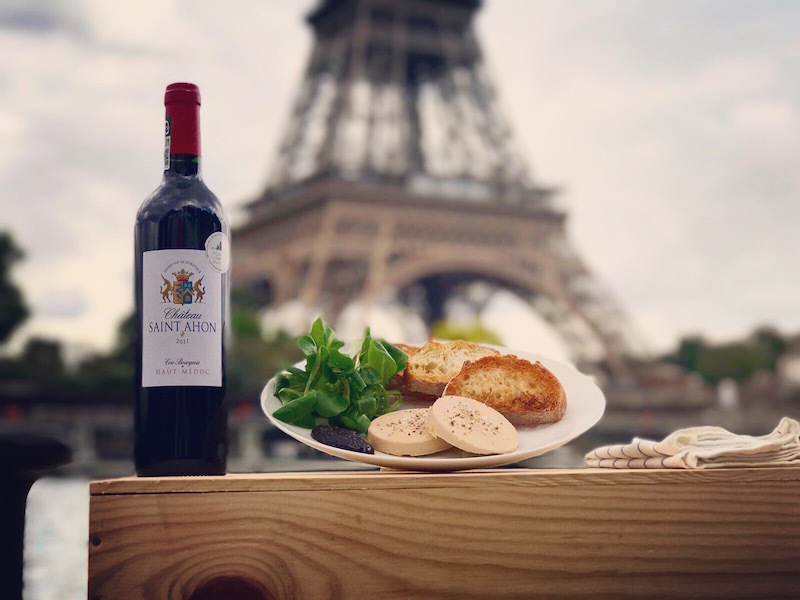 Château Saint Ahon 2011 would be a perfect choice alongside your toasts, with its beautiful purple color with bright tints, nice and complex nose with typical Cabernet notes: spices and fruit brandy, fresh attack on woody aromas & soft palate with an aromatic finish with tannins still young. Don't forget to shop your favorite products here.